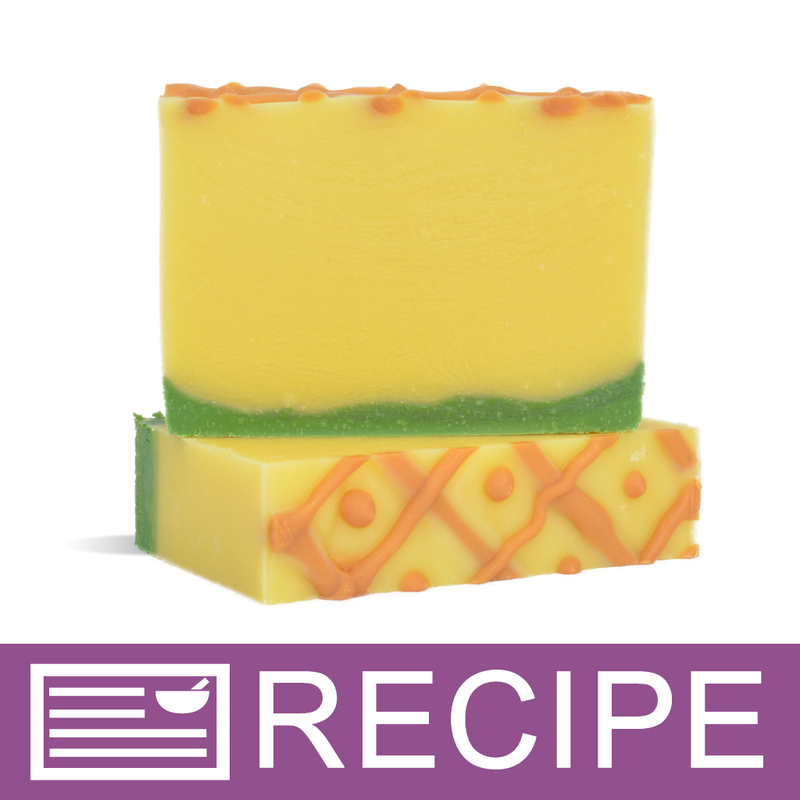 Tool for creating swirls, straight lines and intricate designs with cold process soap. COMMENTS: I love these bottles. They have so many uses.You can premix colors and make intricate designs. COMMENTS: I really love what I can do with this little bottles, now I can personalize even more my soaps. "Great size and works like they are suposed to"
COMMENTS: Got these for CP design and they work wonderfully, especially for the price. Hold up well and easy to get clean. COMMENTS: Handy squeeze bottles to keep premixed TD in. COMMENTS: I bought 2 sets of these squeeze bottles to use for designs in CP soap after I could not find the ones with the little red caps on them locally. They are so handy, I am buying more sets to store my pre-mixed colorants. They are the perfect size for my needs. COMMENTS: These are the perfect size for my soap making and really good at keeping my titanium dioxide mix in. I will be getting more. "How many ounces do these bottles hold and do they include the caps on the tops shown in the photo?" Staff Answer They hold 6 oz. and yes they do come with top and cap.